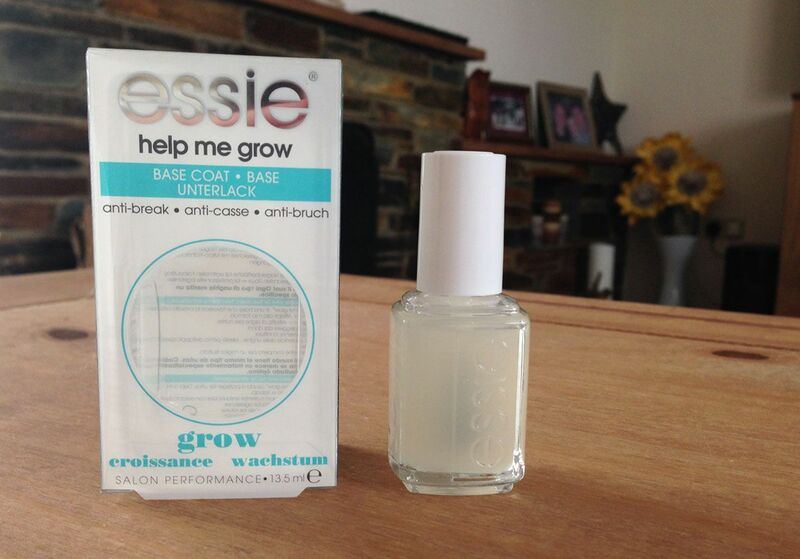 Some time ago I wrote a blog about the Essie protein base coat and that little bottle recently ran out so I popped into Boots for a re-purchase but it seems that they don't sell that collection of Essie treatments so I chose the next best thing - the Help Me Grow base coat. With anti-break promises I felt confident enough in this base to investigate the workings which is good because it totally delivers. 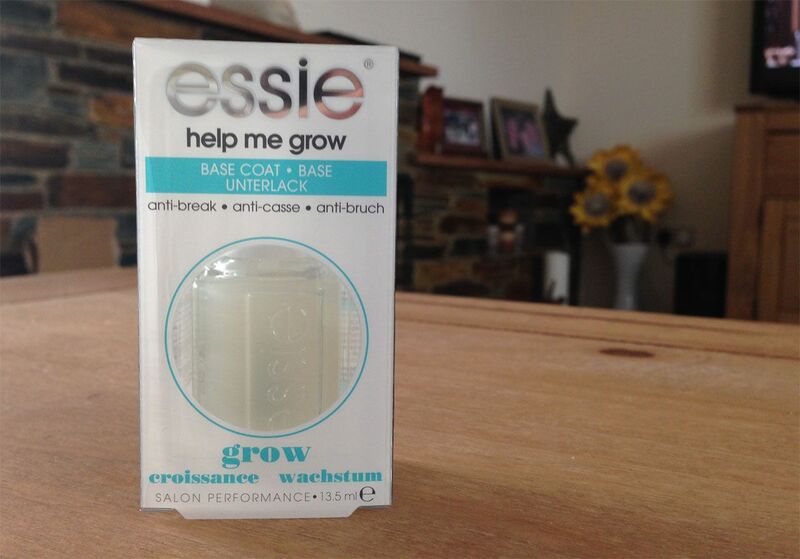 In a similar way to the protein base coat this product by Essie strengthens and holds my nail colour whilst treating the nails themselves. I have not had one snapping incident and I've seen a decrease in the amount that my nails want to peel back the layers which is a nice bonus feature. Another bonus which I always rave about with Essie is the brush, the help me grow base coat contains the wide nail brush which the protein base coat didn't and I'm so pleased with that. There's nothing worse than spending forever and a day painting the various layers of treatments and polishes because you only have a teeny brush for each of them.